For our Catalan- speaking viewers! 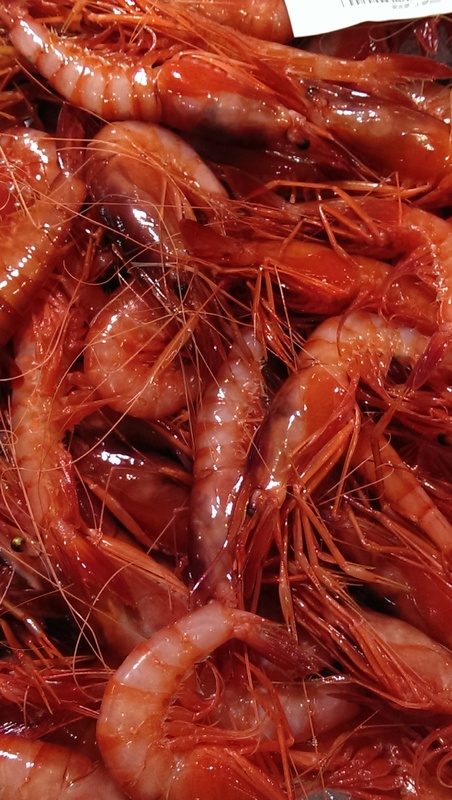 Have a look at this great video related to the GAP2 Mediterranean red shrimp case study in Spain. This was aired aired on TV8 and the regional Catalonian news Cuní News. GAP2 participant Conrad Massaguer and President of the Fishery Association, Francesc Benaiges, were interviewed for this news story. The feature discusses the beginning of the voluntary ‘closed season’ for the Palamós fishermen. To watch the video in full, please click here! If you have any questions, or would like some more information, please contact our Communications Manager, Katrina Borrow. This entry was posted in Case Study 10 - Mediterranean Red Shrimp, GAP2 General, Homepage News, News, News and tagged fishermen, news, palamos, red shrimp. Bookmark the permalink.